RUSH: Sanctuary cities for gun owners. Illinois is trying it. I love this. They’re using the same language that sanctuary cities use for illegal aliens and immigrants, only they’re doing it for gun owners. 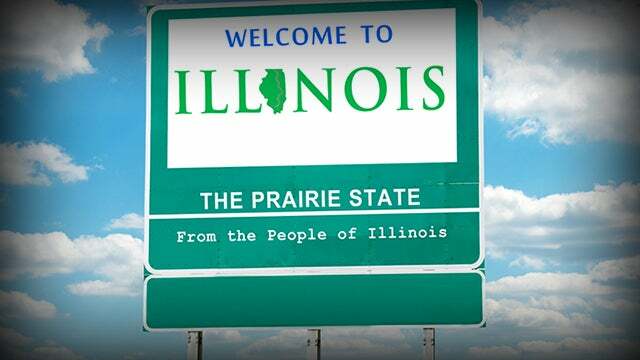 Five different places in Illinois are ramming it down the left’s throat.